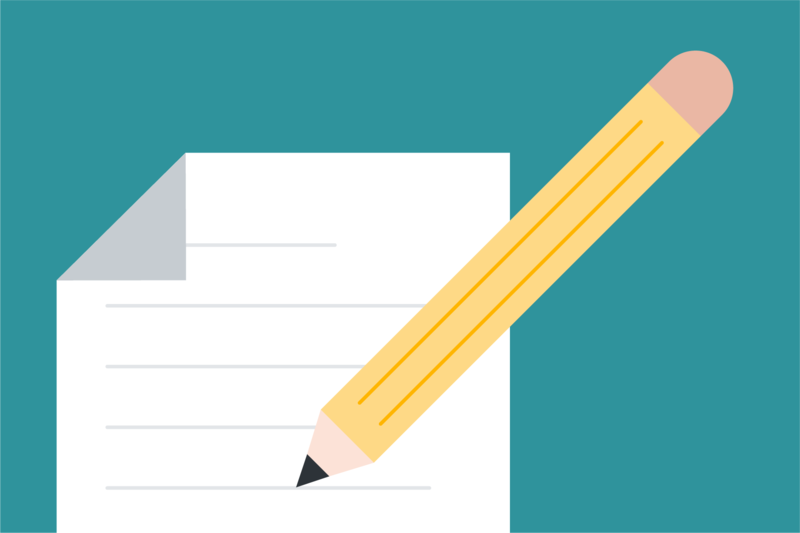 Help your students write a top-notch narrative essay with these personal writing prompts. As students begin the college application frenzy, one element of the process seems more difficult than the rest: writing the admissions essay. Good grades, letters of recommendation, and extracurricular involvements do not necessarily guarantee admittance to a school. College acceptance can hinge heavily on the admissions essay, which gives students the opportunity to share more about themselves. Writing a personal story though, especially when the stakes are so high, can be stressful. Open-ended prompts like “Share your story” or “Recount a challenge that you encountered and overcame” require students to reflect and think critically about their own lives. While graphic organizers for narrative writing can help students focus their thoughts, and activities like journaling can help them be more introspective, settling on a topic for the essay might be students' greatest challenge. What is one story that you share with a friend when you want them to know you on a deeper level? What is something that you are truly passionate about? What caused this and how has it impacted your life? Describe a moment when you felt your life had changed (beyond the typical changes). What are the circumstances around this moment and how is the moment impacting you still today? How do you express yourself creatively? It can be artistically, through problem-solving, or innovative thinking. Who is your role model? What do you admire about them? How do they inspire and motivate you? What is the best advice you ever received but never followed? Recount an incident when you experienced failure. How did it affect you, and what lessons did you learn? Reflect on a time when you challenged a belief or idea. What prompted you to act, and would you do it again? Describe a place in your life right now where you are completely content. What about that place makes you feel peaceful and purposeful? Keep in mind, while peer review is a common method when it comes to reviewing drafts, it may not be best for the college admissions essay. Students may feel uncomfortable sharing a very personal moment with a peer. Individual conferencing with students and ensuring them it’s a “safe space” would help them produce an essay of greater depth, openness, and vulnerability. Seeing students become productive and purposeful is one of the most gratifying aspects of being a teacher. Helping your students write a top-notch college admission essay will help them as they continue their journey.